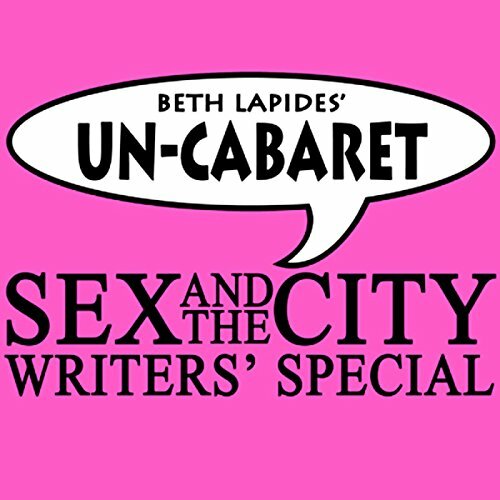 Showing results by author "Un-Cabaret"
Patton Oswalt is a brilliant comedy writer and the ringleader of Comedians of Comedy on Showtime and on tour. In fact, he's probably appearing at a club in your area right now. You've probably seen him on King of Queens or Balls of Fury and heard him as the voice of Rattatouile. 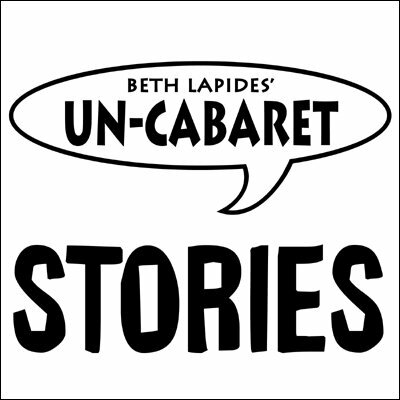 Patton dishes out a little philosophy and a lot of funny in this classic Un-Cab set about a singular encounter with a NY cabbie. Classic Un-Cab adventures with Dana's Dad, and a new house that makes Dana take a look at himself. 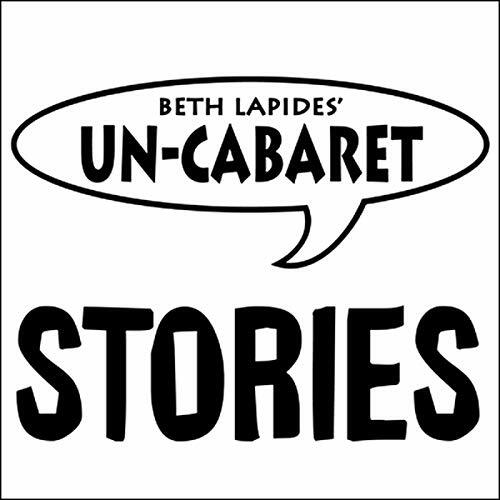 Un-Cabaret Stories, How Am I Going to Hide This from My Gay Friends? 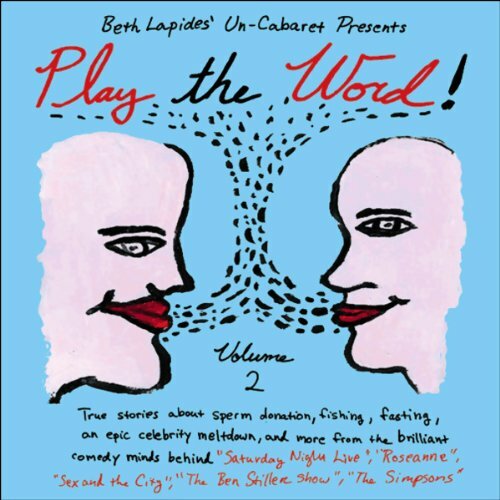 Tracy Poust wonders how she can hide her upcoming marriage from her gay friends, and reveals her own homo history, her finacee's and even her father's. This deeply personal story starts with the latest L.A. condiments then travels back to Merrill's days as an art student and her attack by an intruder.